Home / How To / How to Install Tekken 6 on PC and Play It Using PPSSPP Emulator? This awesome game is one of the best across every Tekken game, it’s almost the legend among the gamers who prefer virtual fights games. This game reached such popularity not just because of accident, it really has a great gameplay and gives a lot of different options for the gamer. But what to do if you don’t have a PSP or you just want to play this game on your PC (not on PSP)? How can you run this game on your machine? In this article we will show you how to install Tekken 6 on PC and play it using a great PSP emulator – PPSSPP. How to Install Tekken 6 on PC? 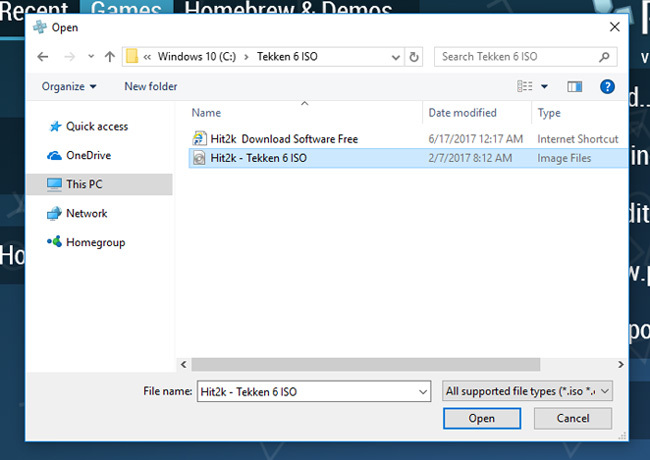 The most used solution on how to install Tekken 6 on PC is to emulate an ISO of the game on your machine. 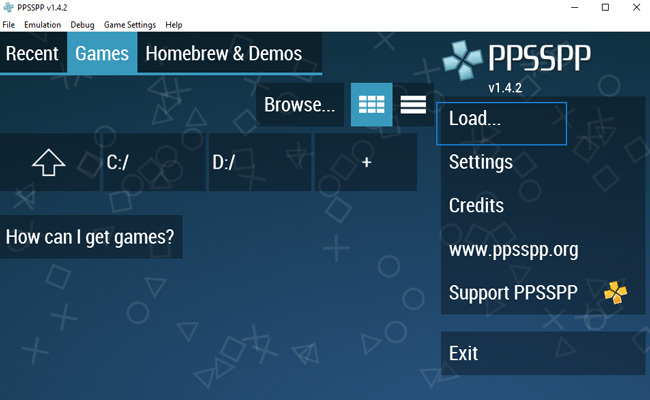 Today we will be using PPSSPP emulator, which gives a great options and settings. Operating System: Windows 7 (or higher), Mac 10.6 and above. Run the downloaded Installer and install the application on your computer by following the installation wizard tips. Now we need to download ISO file to emulate the game in PPSSPP. There are a lot of ISO files over the Internet – you may choose one of them at your own risk! We are sharing this link as example, it contains a Tekken 6 ISO download link. READ ALSO: How to Automatically Turn on Windows 10 Dark Mode? Visit the page and download the file, unpack the archive and note the folder (in our case it’s C:\Tekken 6 ISO). Click Open. After that the game starts. That’s all! Hope this was useful and now you are enjoying Tekken 6 on your PC! You got to use some wifi or some other faster connection to download this file.